​Damaging your iPhone can be a real pain. That's why want to get it back to you ASAP with our mail in iPhone repair service. Enjoy the convenience of getting your iPhone repaired without leaving your home. We have repaired thousands of iPhone's since 2012 so you can trust that your iPhone will be in good hands. 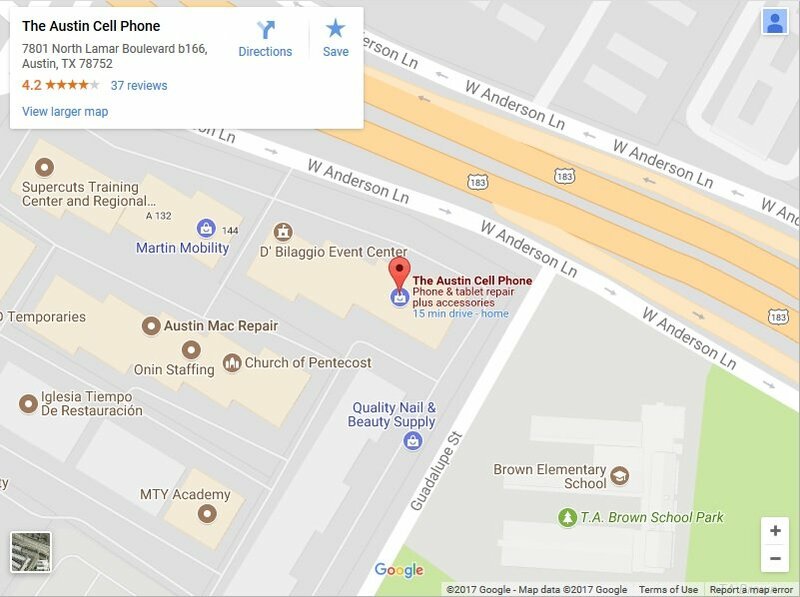 ​Why Choose The Austin Cell Phone For Your Mail In iPhone Repair​? You get a prepaid shipping label. After the repair is done we ship it back. All is included with the repair. It only takes us 24 hours to complete the repair from the time we get it so you can get it back fast. ​We have repaired thousands of iPhone's since 2012. Our customers are happy and keep coming back. Our warranty covers any defects in the repair part or in our work. We'll do it again for free under warranty. ​We take your privacy very seriously. Most repairs ​are completed without requiring your pass code. ​Lightning fast mail in repair turnarounds without leaving your home. We make it hassle free. ​Not seeing the phone you need repaired? We can repair almost any phone and can work with you over the phone or by email to repair your phone. What phone do you need repaired? Thanks for contacting us. We will get back in contact with you ASAP.